A single level, 300,000 square foot mall. Interesting storefronts, friendly mall walkers who are super pissed about the mall closing. It's also close to an awesome international market. 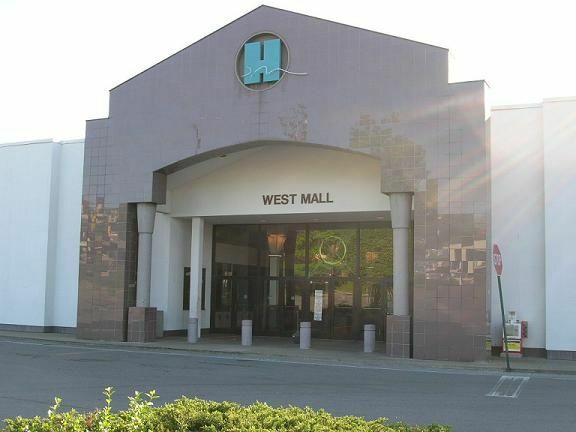 Built in 1966, Harding Mall was the second enclosed mall in Nashville. Probably a damned Wal-Mart. Horray! Minimum wage for the entire community! This location's validation is current. It was last validated by ednothing on 11/10/2005 1:58 PM. This page was generated for you in 109 milliseconds. Since June 23, 2002, a total of 573778375 pages have been generated.